Get a FREE Olay Foaming Whip Body Wash. 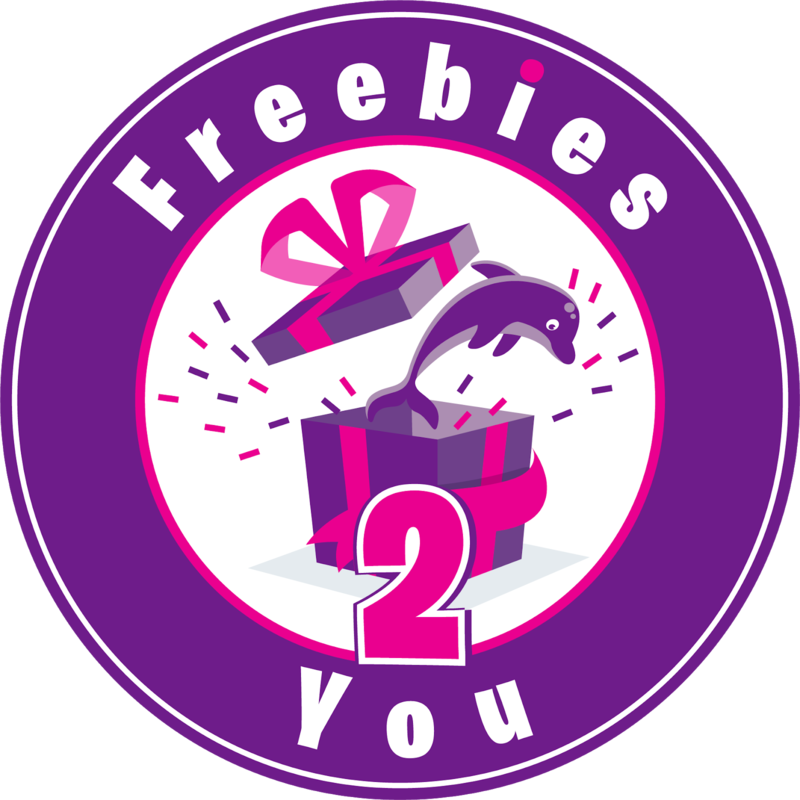 Fill out your info to score FREE Olay Foaming Whip Body Wash If you don’t see the freebie click where it says ads on their facebook page. (If mobile you may need to use desktop view). 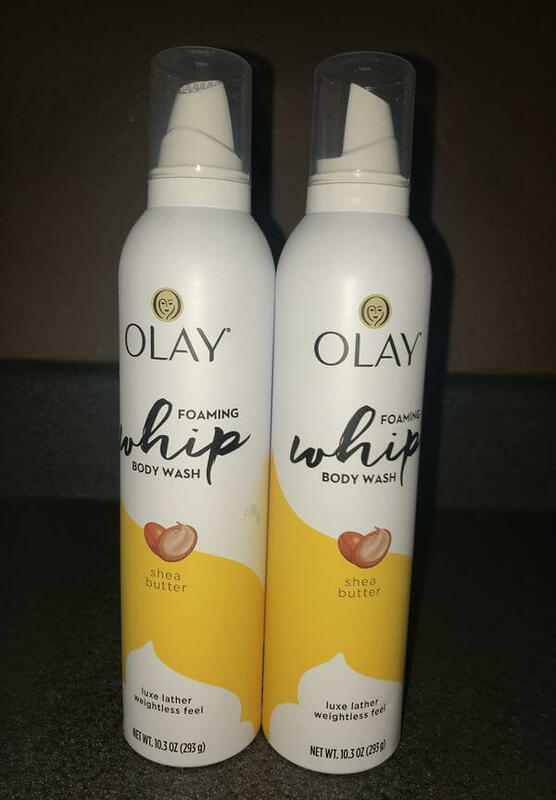 Olay Foaming Whip Body Wash instantly lathers into a thick and luxurious foam, then rinses away effortlessly to leave skin feeling refreshed and weightlessly soft.